Rapper Lil' Boosie's hard Southern style comes from growing up in one of Baton Rouge, LA's more notorious neighborhoods, one that was known for drugs and gunplay. Not having his father in his life was another challenge, but things began moving in a positive direction when Boosie immersed himself in basketball. It looked like it could be his ticket into college, but getting involved in drugs got him kicked out of high school. He turned to rapping and eventually hooked up with C-Loc. An appearance on C-Loc's 2000 effort, It's a Gamble, became Boosie's debut. 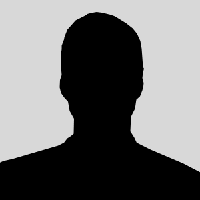 He soon released the full-length CD Youngest of da Camp on his own. His big breakthrough began when he joined Pimp C's Trill Entertainment camp. He was paired with fellow Trill artist Webbie for the 2003 release Ghetto Stories and again for 2004's Gangsta Musik, which featured the first appearance of Webbie's future hit "Give Me That." Trill then worked a deal with the Warner Bros.-associated Asylum, and both Webbie and Boosie were now on a major label. Webbie released his album in 2005; Boosie's landed in 2006. Titled Bad Azz, the release featured Yung Joc, Pimp C, and Webbie as guests. The Bad Azz DVD soon followed, featuring interview footage where Boosie explained the drug-related death of his father and revealed his own battle with diabetes. Late in the year, the Streetz Is Mine mixtape appeared in cooperation with DJ Drama. 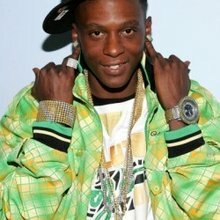 His slick album Superbad: The Return of Boosie Bad Azz landed in 2009 along with the single "Better Believe It." 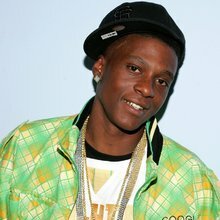 The next year, Lil' Boosie followed up with Incarcerated, which was released by the rapper while serving time for drug possession.